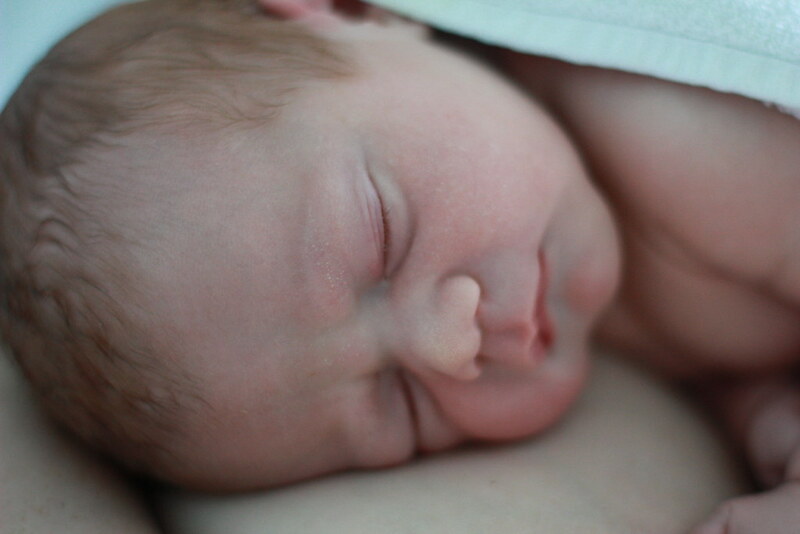 September 29 2011, at 11:14am Ellis Tennyson Sharp graced us with his arrival and said hello to his mummy and daddy. 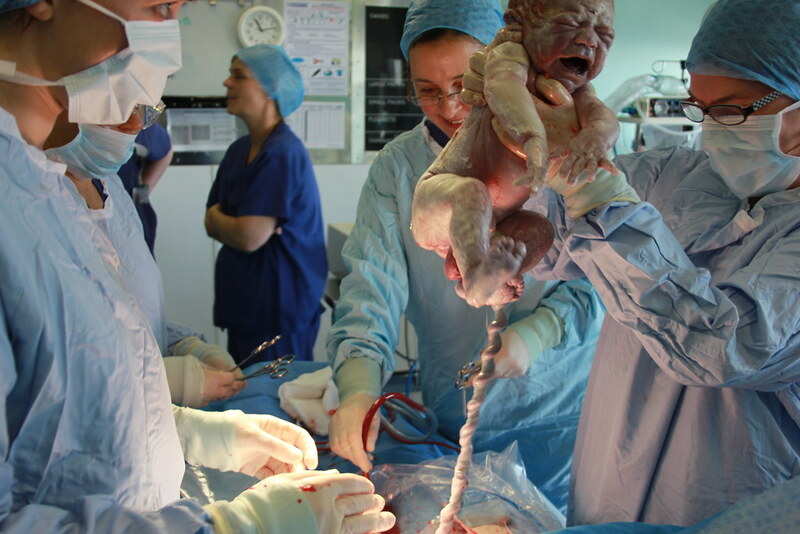 Ellis was delivered by elective caesarean section because of losing Tia during labour last year, and in the theatre I was able to hand my camera to a nurse and told her it'll take 2,000 pictures, just point and shoot. That's what she did and she caught some amazing moments. 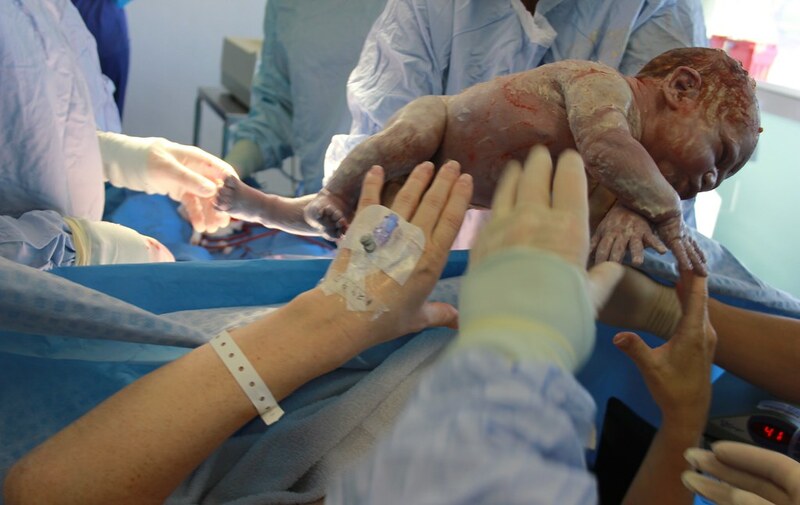 I love these two pictures, the first literally seconds after Ellis was born, and the next: mother's hands reaching to hold her son for the first time. Ellis has been eagerly awaited over the last year. After losing his big sister last year he meant a lot to a lot of people - none more so than our family. My primary job has been changing nappies, and it's funny because before Ellis (and Tia) was born both Julie and I joked about who should change them. Dealing with poo seems like a crappy job. 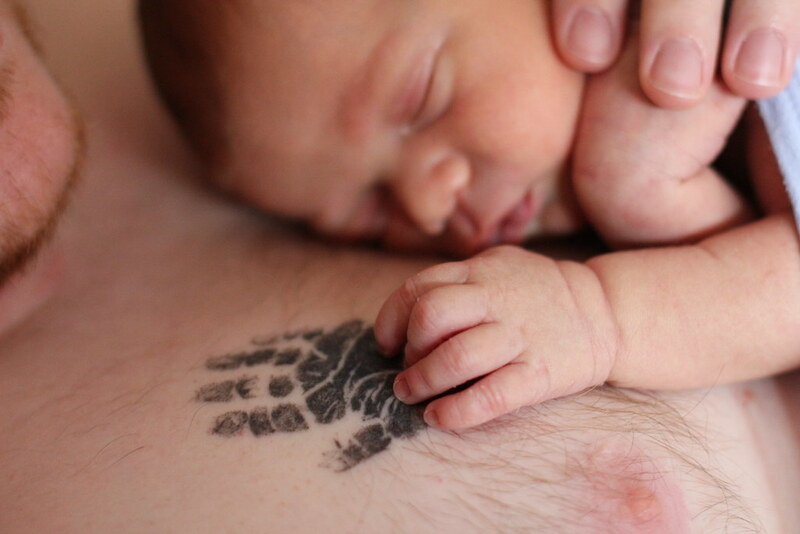 But as soon as I had the little guy in my arms, changing him is second nature. Moreover, it's my time with him - sometimes we do an F1 nappy change (my best time currently 4 minutes), and other times we spend ages chatting and gurgling (him gurgling more so than me!). It's definitely a complicated time emotionally, but I know that Ellis brings us happiness - even if we're utterly clueless as to why he cries sometimes! This is my family now. Below Ellis sleeps on my chest. His hands still smaller than Tia's, who is etched in me permanently. Seeing them like this makes me sad, but also so proud of my family and makes me so thankful of everything they give me in my life. I am a very proud man. Posted 17-Oct 2011 under ellis & family & personal & tia.